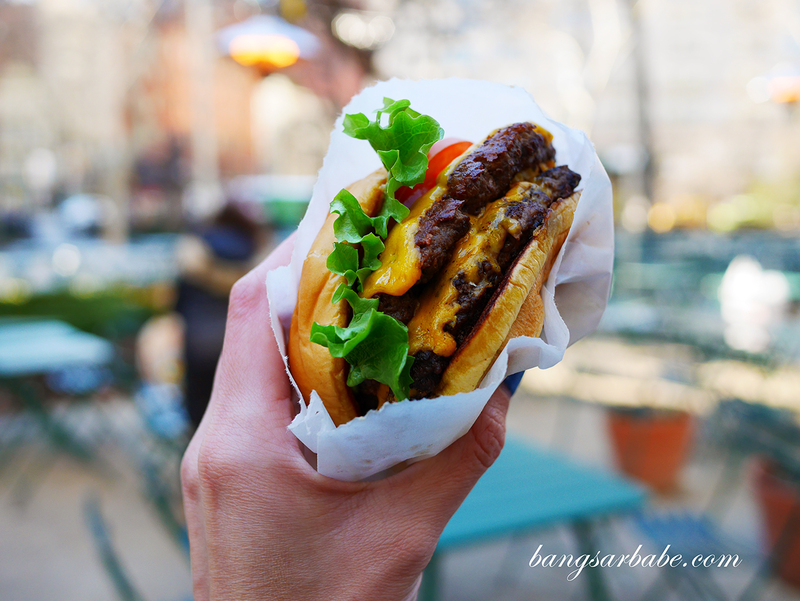 Burger, Food Reviews, New York, U.S. 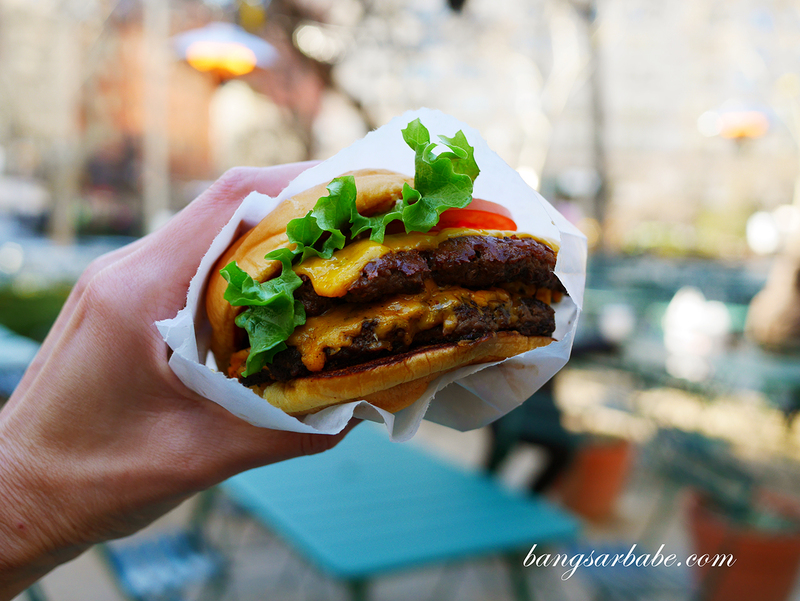 I heard a great deal about Shake Shack in the U.S. – a burger chain that started from a pushcart in Madison Square Park about 10 years ago. It has since grown leaps and bounds, with several branches overseas. 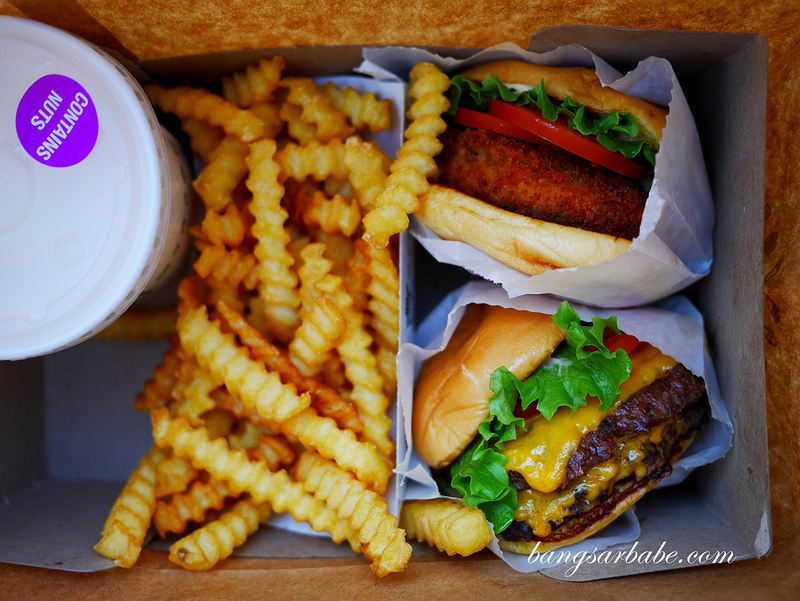 Unfortunately for us, Shake Shack isn’t in Malaysian shores. 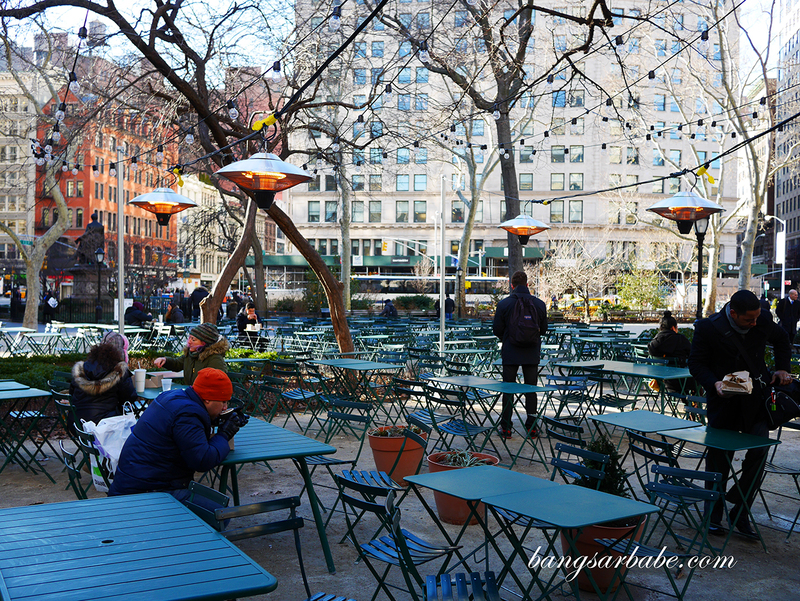 Jien and I went to the one in Madison Square Park where it all began, and despite the cold (it was -6 degrees! ), people still queued for the burgers and milkshakes. 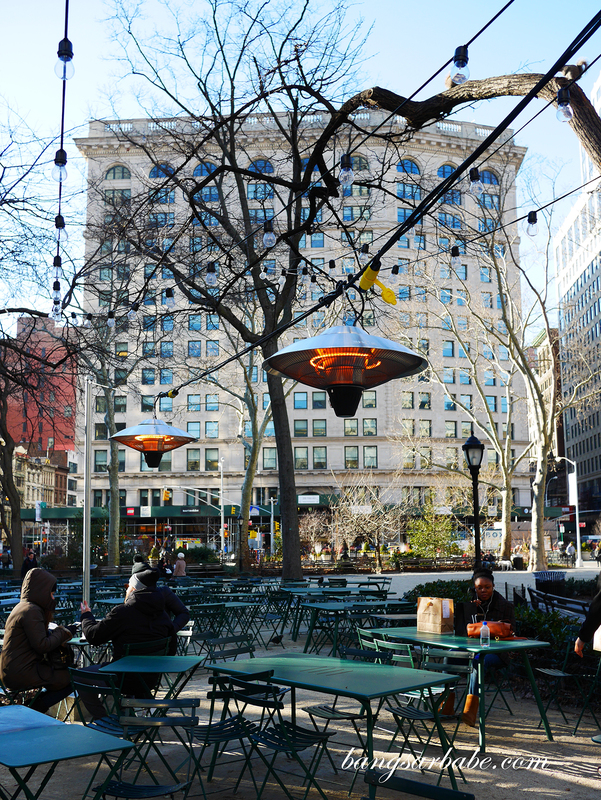 A few of them even dined outdoor, oblivious to the harsh NY winter. I guess there is somewhat an appeal about holding a warm burger in hand, while eating in the cold. 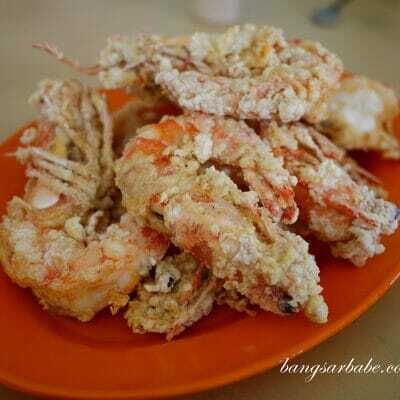 But Jien and I couldn’t. Already, we were bundled up like dumplings and couldn’t feel our fingers. So we placed our order, waited for our food and went back to the hotel so we can enjoy our burgers in a warmer environment. I went for a double Shack Burger ($8.35) – a straightforward burger of two Angus beef patties, cheese, lettuce, tomato and ShackSauce. 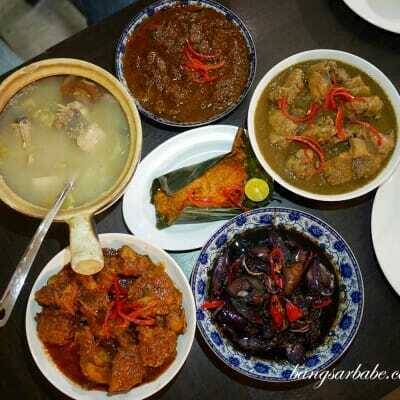 Simple, but hits the spot. 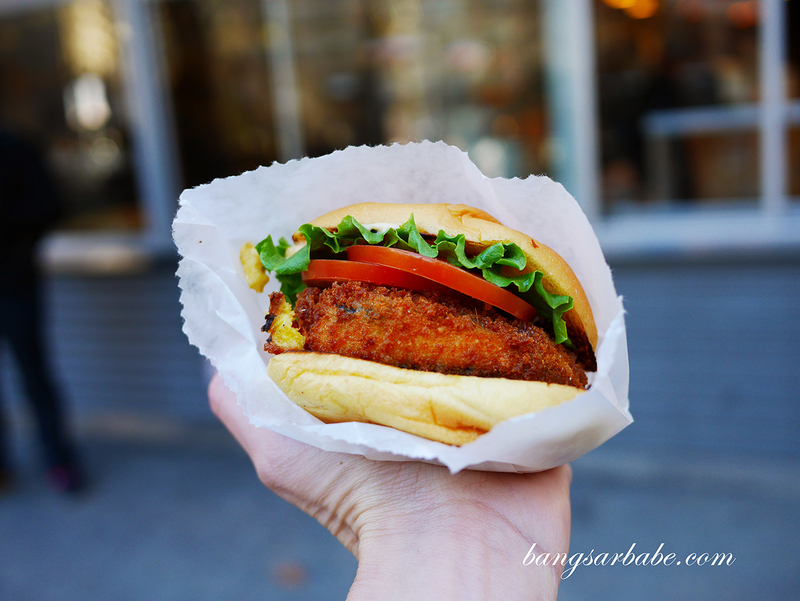 The patty was juicy and I feel Shake Shack is a lot tastier compared to a lot of fast food burger joints in the market. That said, I still prefer the burgers at FiveGuys as the patty is nicer. 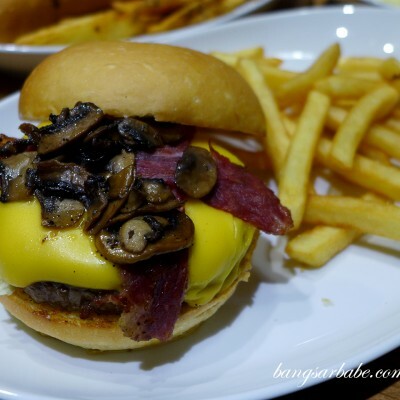 Jien’s ‘Shroom Burger ($6.99) features a crisp-fried Portobello mushroom with melted cheese and a single beef patty. This was topped with ShackSauce as well. I thought this was better than mine but would have liked a double patty for twice the satisfaction. 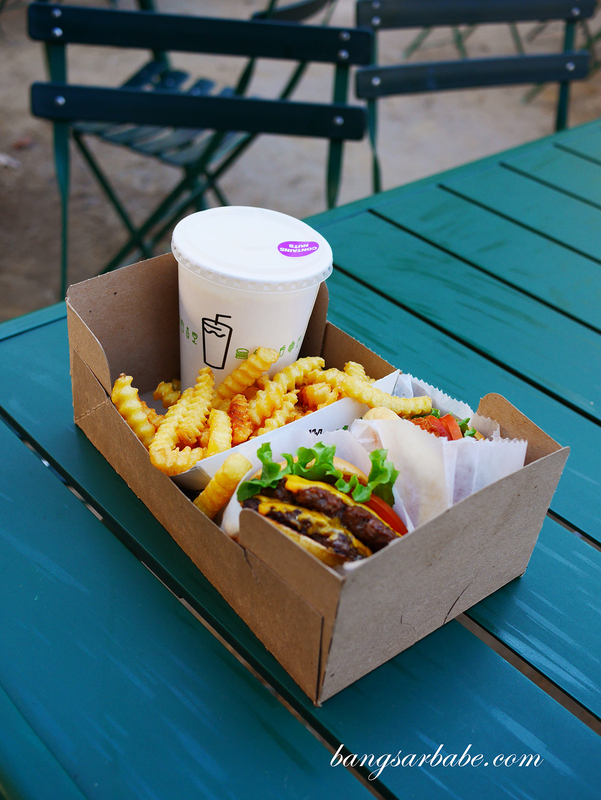 Shake Shack does better milkshakes compared to FiveGuys – we tried the peanut butter version and it was thick, creamy and incredibly satisfying. Especially since it was winter. Fries ($2.99) were alright; nothing to shout about. 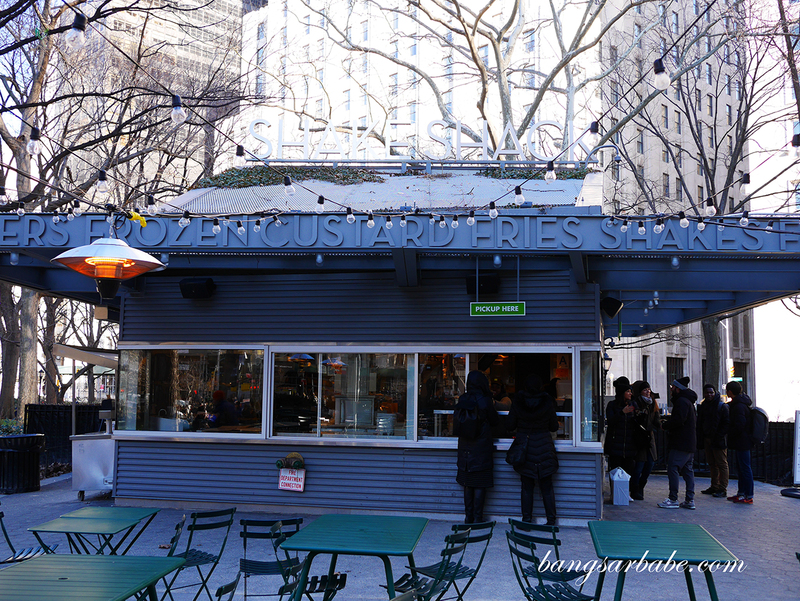 TAGS: Burger FOOD Food Review New York New York Burger Shake Shack Shake Shack New York Things To Eat in New York Things To Eat in U.S.